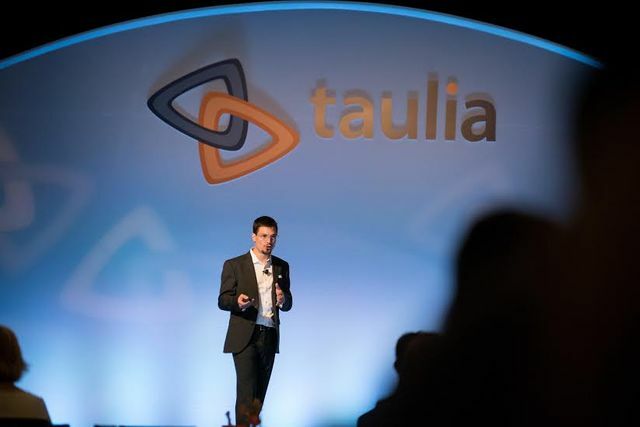 Less than six months after a $40M raise, Taulia the supply chain finance company have taken on another $15M from Zouk Capital. The company provides a platform that simplifies the process of tracking invoicing and payments made to suppliers. In addition to automating the process, which in turn lowers costs for buyer, the platform also helps suppliers get paid faster by offering short-term financing for approved invoices. About six months ago, Taulia announced that it had raised $27 million led by QuestMark Partners, with participation from Trinity Ventures, Matrix Partners, Lakestar, and DAG Ventures. Then, it tacked on another $13 million from strategic investors from EDBI, the corporate investment arm of Singapore’s Economic Development Board, and BBVA Ventures, which is the corporate venture arm of Spain’s BBVA Group.